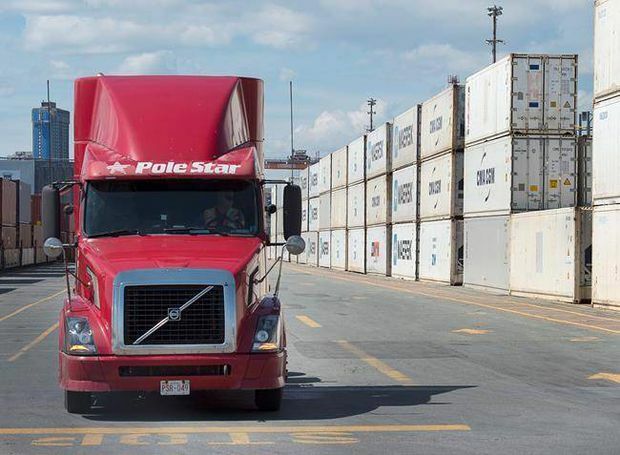 A truck moves through the South End Container Terminal in Halifax. By 2020, there will be a shortage of more than 30,000 drivers, according to the Canadian Trucking Alliance. About a month ago, Sutco Contracting Ltd. put the finishing touches on its brand-new office in West Kelowna, B.C. Housed in a building beside a yoga studio, the company installed its own 24-hour gym, along with men’s and women’s showers, a full kitchen, a washer and dryer, and even a meditation room where employees can catch a few moments of calm. Then there was the natural daylight – something that studies show significantly improves health and wellness, and boosts productivity. Today, each employee’s desk has access to sunlight, while windowless rooms are equipped with solar tubes in the ceiling allowing daylight to penetrate the inner areas. But Sutco isn’t an IT or marketing firm employing a roomful of millennials expecting to perfect their downward dog at lunch. It’s a 135-employee trucking and logistics company that hauls freight across North America. Douglas Sutherland, vice-president and general manager, says the office’s new design is the company’s latest move toward helping recruit and retain long-haul truck drivers in an industry in the midst of a severe hiring crunch. Indeed, recruiting and hiring new employees is tough for all trucking companies these days, no matter their size. And with a forecasted shortage of more than 30,000 drivers by 2020, according to the Canadian Trucking Alliance, the problem will only grow, forcing employers to become more creative in their efforts to attract potential hires. For small and medium-sized trucking companies, the quest for new employees is even more challenging, considering they’re competing with large corporations with deep pockets, such as Walmart, which uses its own private fleet and, at least in the United States recently, upped the recruitment ante by stating its plans to double its spending on attracting and retaining drivers by the end of 2018. Beyond offering referral bonuses of up to $1,500, the company has also recently launched a national ad campaign south of the border in an attempt to fill vacancies. Sutco is creating new ads of its own, says Mr. Sutherland. They’re job placement ads that mention all the new amenities the company now offers to drivers when they roll in from a job. Internal staff can also use the facilities. Partly, he’s trying to find a way to attract younger workers who will replace the industry’s aging workforce. He’s also hoping to entice more women, who make up only about 3 per cent of all drivers today. Creating a more diverse workforce is at the top of his list, too. Angela Splinter, chief executive officer of Trucking Human Resources Canada in Ottawa, agrees that changing those perceptions – that only middle-aged white men drive trucks – isn’t easy, but that Sutco is definitely on the right track with its most recent changes. “As an industry, we need to take a close look at the lifestyle of long-haul trucking,” she explains. That means trucking companies should think about finding ways to create more flexibility for their workers, she says. Maybe that means offering more time off between runs so drivers can see their families for longer stretches. After all, being on the road 10 or even 14 days at a time can take its toll. Another option, which might appeal to younger, travel-hungry millennials, is to give drivers the option to take two months off each year to see the rest of the world. Or, if trying to attract older drivers, entice couples to drive as a team so they can spend time together, get compensated and tour the continent. It’s all about spin, agrees Mark Seymour, chief executive officer for the Kriska Transportation Group in Prescott, Ont., a trucking company with 1,000 employees. Drawing women to the field still has its challenges – the industry’s perceived machismo doesn’t help – but companies can find some ways to address them. Mentoring by other female drivers goes a long way, too. 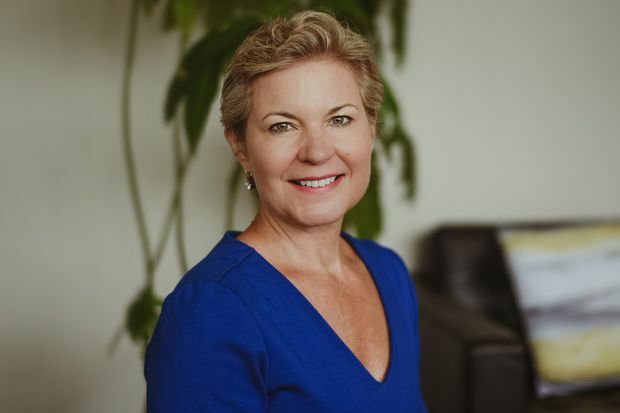 Angela Splinter, chief executive officer of Trucking Human Resources Canada in Ottawa, agrees that changing those perceptions – that only middle-aged white men drive trucks – isn’t easy. Compensation, however, is still a sticking point for some smaller operators. Pinpointing an average salary for a driver in Canada is complicated, acknowledges Ms. Splinter, who says there are many variables, but she says it’s safe to say that the average is likely about $70,000 a year now. Many of the small operators that are part of the organization’s Top Fleet Employer Program, which are considered industry innovators, routinely match larger companies’ compensation packages, though, so she says it’s possible to compete. Yet, more cash isn’t the only way to draw drivers to smaller outfits, she says. According to the program’s employer surveys, employees tend to be happy with the more personal culture that small organizations offer. In other words, when the company owner comes out to shake the driver’s hand to thank them for a good job, that means something – particularly for millennial workers who tend to appreciate it when superiors take a personal interest in their work.